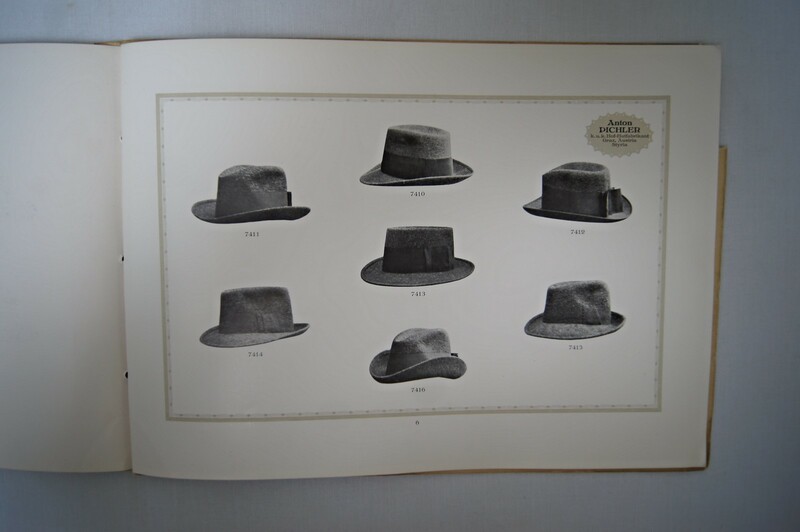 Discussion in 'Hats' started by M Hatman, Mar 1, 2018. Broken Illinois, where we even tax you on the tax! 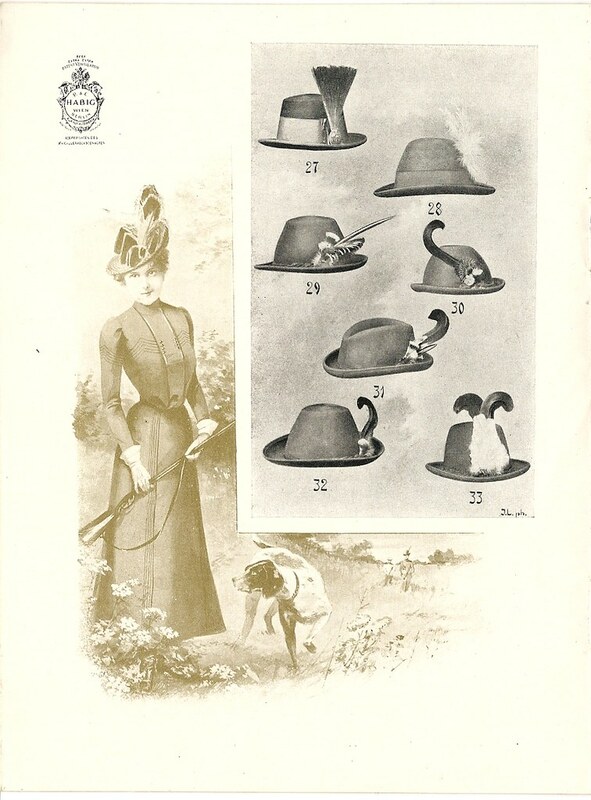 Here is a new thread I am dedicating to all things (and companies) HATS.....with some other associated items including original photographs from my collection of people and their hats. 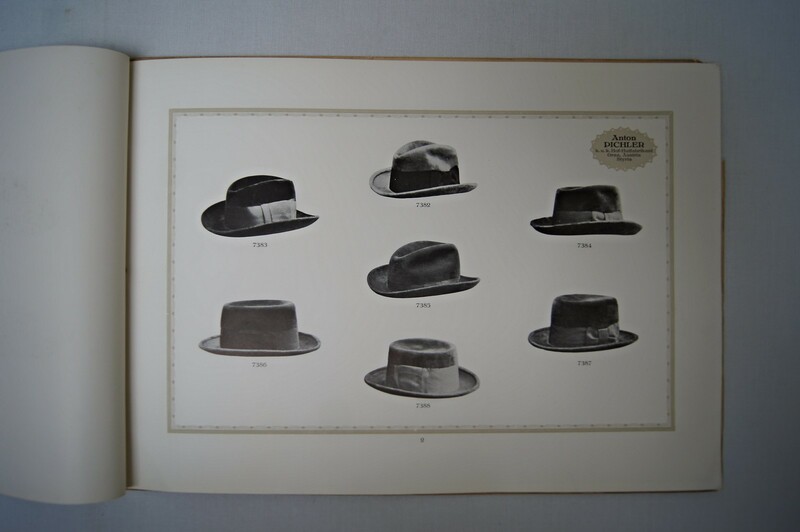 This will all date before 1920 with a special emphasis on the mid to later 19th century (1800's). Zoukatron, steur, scottyrocks and 6 others like this. Looking forward to this thread. Thanks Hatman. -30- and M Hatman like this. I second that emotion! This one should be fun! Mark, you are amazing. Cornshucker77, M Hatman and -30- like this. i third it, looking forward to seeing what's In store! splintercellsz, Cornshucker77 and Redfokker like this. splintercellsz, Cornshucker77, M Hatman and 2 others like this. 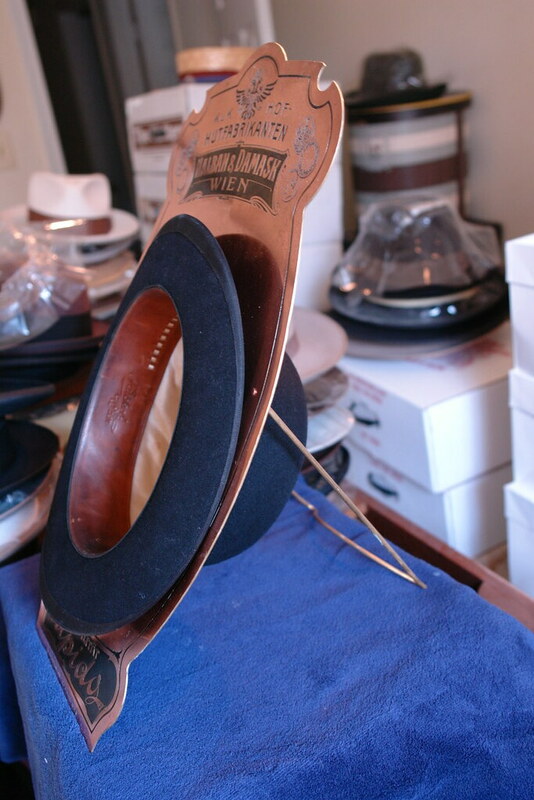 Hatman! nana nana nana nana . . .
Redfokker, Cornshucker77 and M Hatman like this. PS letters are crystal clear, only my photo is blurry (to protect the innocent). Redfokker, viclip, splintercellsz and 4 others like this. I look forward to this thread. This is going to be good! Great idea, Mark. Redfokker, M Hatman and Cornshucker77 like this. 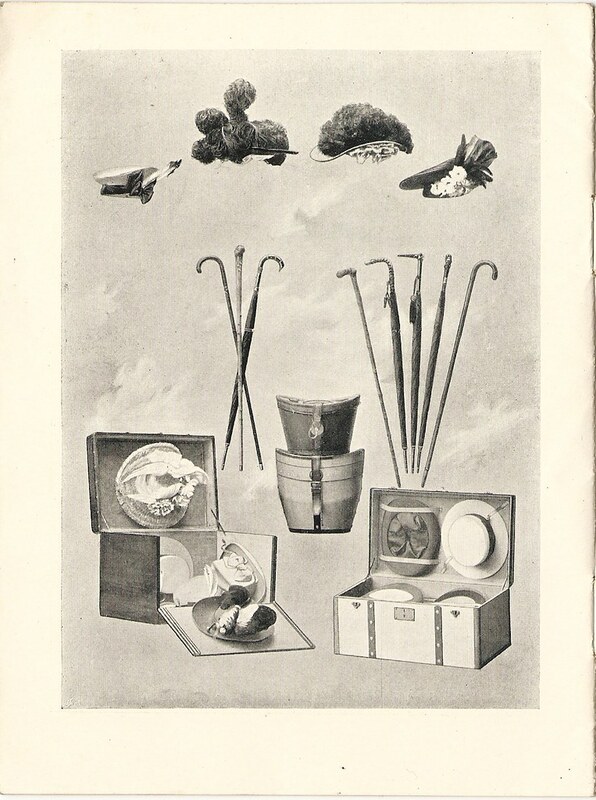 Ok, this is an undated "half fold-half fold" sales brochure. 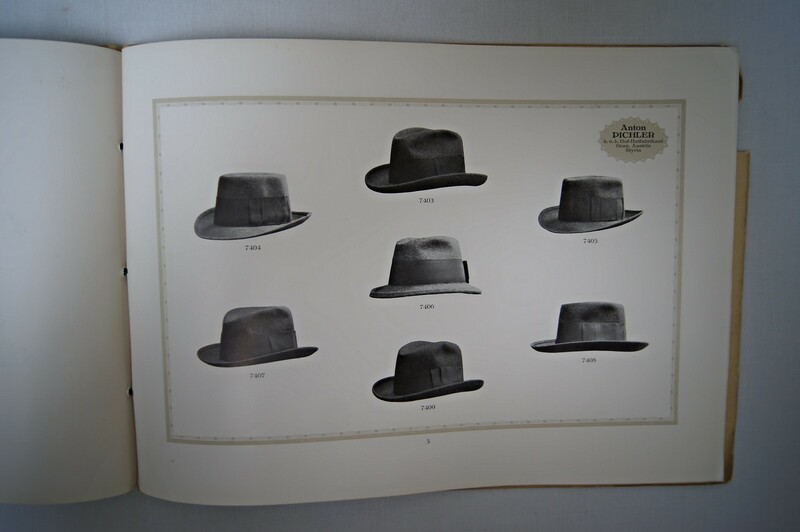 Dates between 1881 when the buisness was founded to 1919 when The Baltimore Bargan House was sold and became the American Wholesale Corporation. 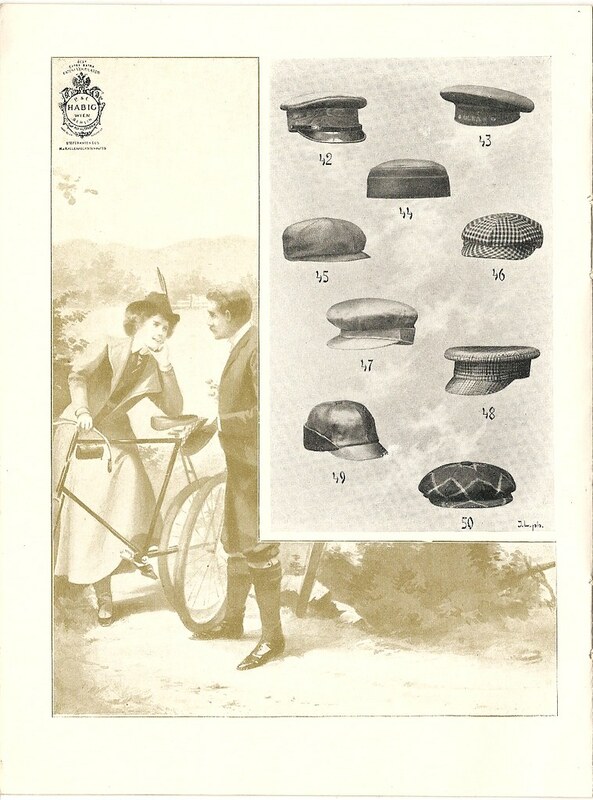 The styles and names shown would date the advertising to 1901 or shortly there after . Steinbockhase, Cornshucker77, splintercellsz and 4 others like this. 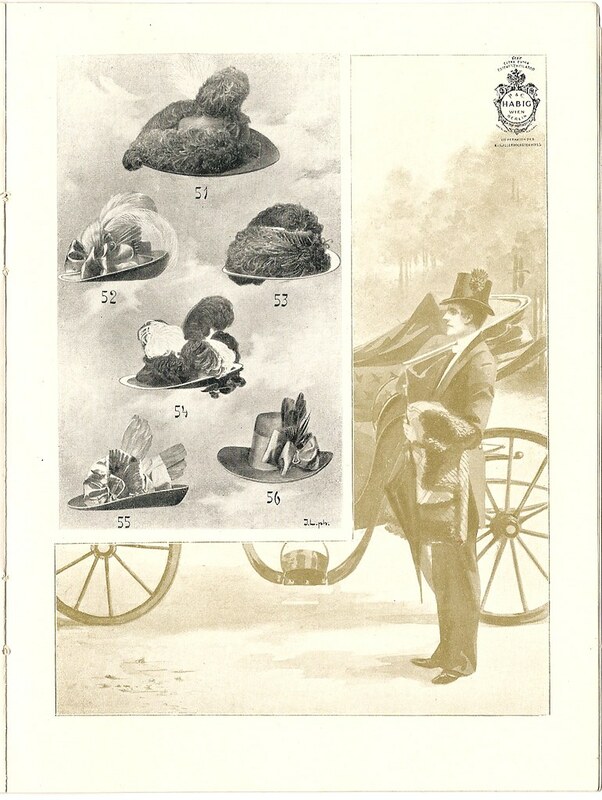 Circa 1890 cabinet card with a nice workmans visor box cap and a bowler.....and well.....cards.......alcohol and guns!! What more do you need for a goid time? Cornshucker77, splintercellsz, Redfokker and 3 others like this. Joao Encarnado, Cornshucker77, splintercellsz and 4 others like this. Cornshucker77, scottyrocks, steur and 5 others like this. 1879 shows a hand colored print of a boy with a nice summer straw......entitled "Little Manly". Cornshucker77, scottyrocks, splintercellsz and 4 others like this. Very fun. I don't need a new obsession right now, but you are an enabler for sure. Cornshucker77 and M Hatman like this. Great information, Mark. Thanks for these. 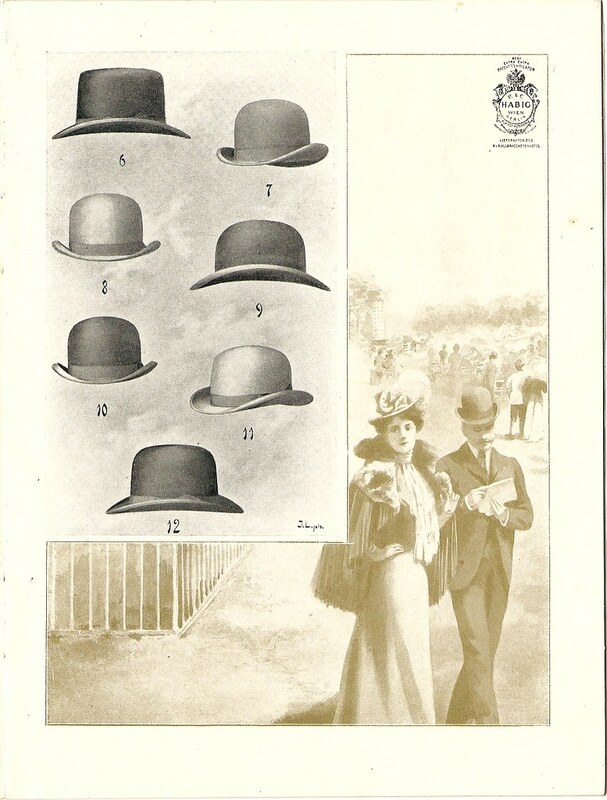 Interesting to see that quite a few of these hats appear to be quite "loose" in the shape of the crown and brim. Thanks Mark. I'm enjoying this. This is why I joined the FL so could I learn the history. 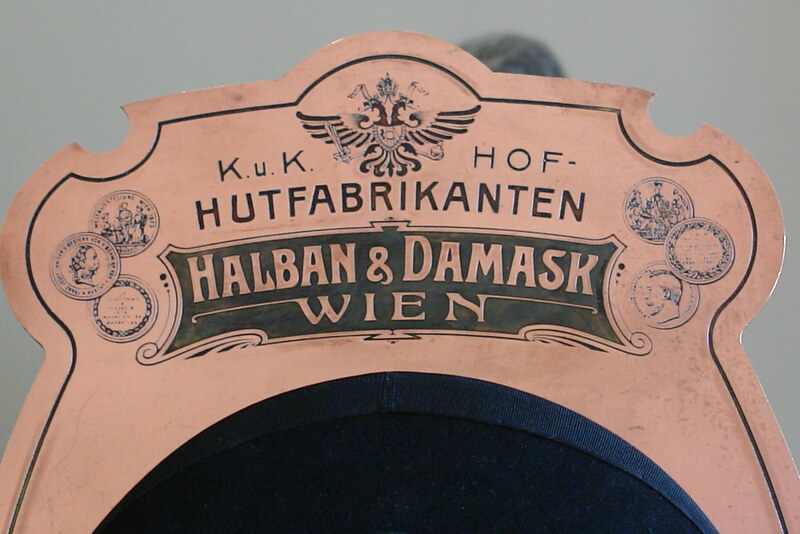 Halban & Damask Wien Hat Display stand. It is made of brass with a copper finish. 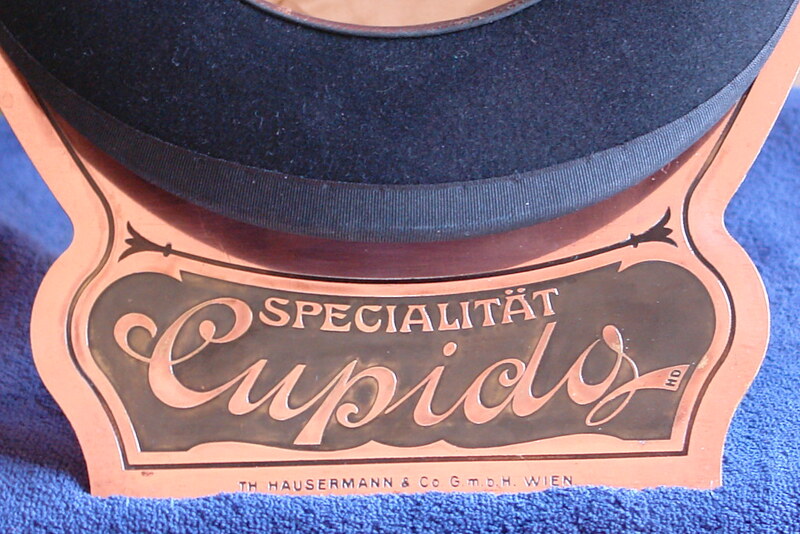 Probably from just before WWI so displayed with a period Hückel Melone. Steinbockhase, Redfokker, scottyrocks and 6 others like this. 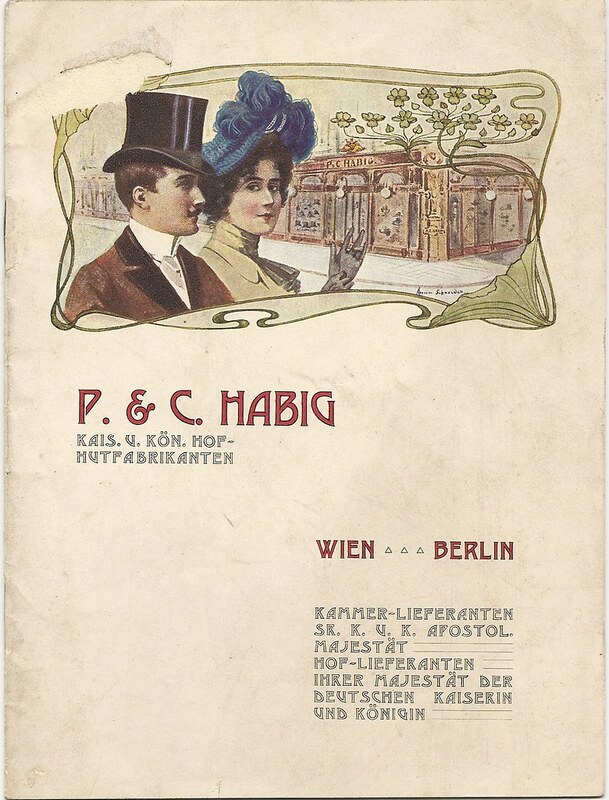 P. & C. Habig Wien - Berlin Catalog, mid 1890s. 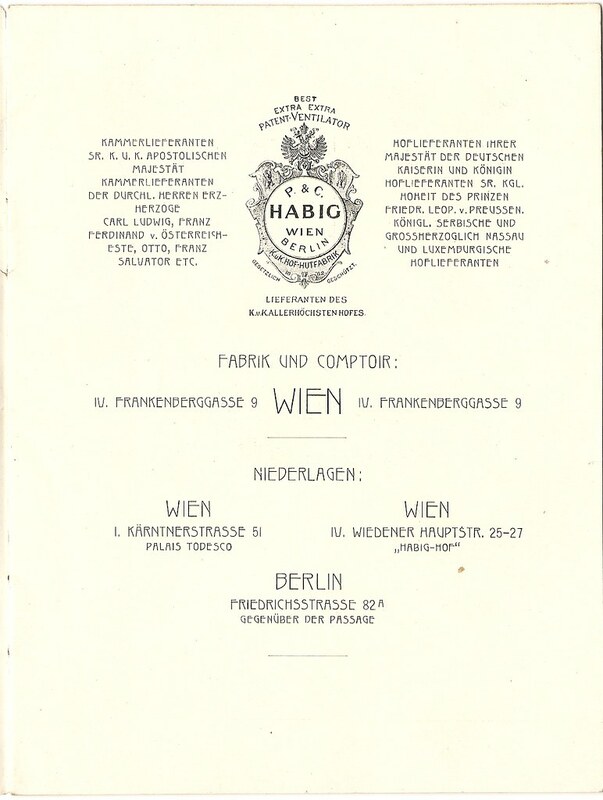 Chamber of Suppliers for Highness Archduke Carl Ludwig, Franz Ferdinand of Austria-Este, Otto, Franz Salvator Etc. Senior Purveyors Highness the Prince Friedrich Leopold of Prussia (Germany). In German, France, Belgium, Switzerland, the Netherlands and Italy. M. Mertes, Cologne A. RH., Schilderhof. CHs. Lavy & Co., Hamburg, Bleichenbrücke 25-29. Branch Offices in Denmark, Russia, Romania, Serbia, Bulgaria, Greece, KL. Asia ect. 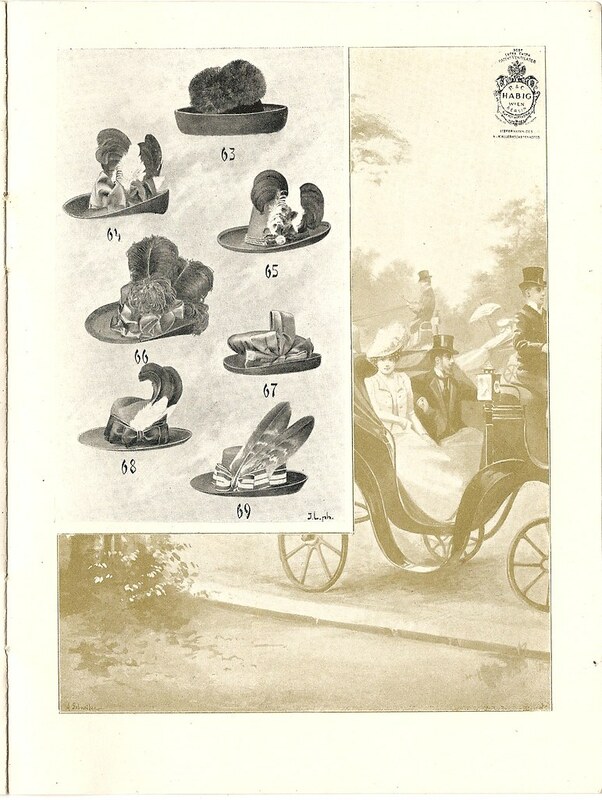 Jubilee Crafts Exhibition, Vienna 1888, Not Competing (Judge). Redfokker, Cornshucker77, scottyrocks and 4 others like this. Anton Pichler k.u.k. 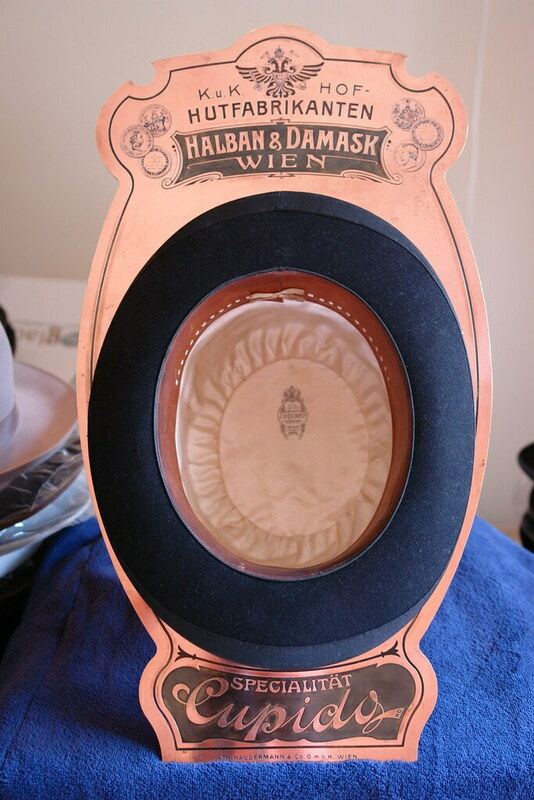 Hof - Hutfabrikant Graz, Austria (Styria), Nov. 1, 1914 from the Gotisches Haus (Gothic House) Bad Homburg, Germany hat collection. 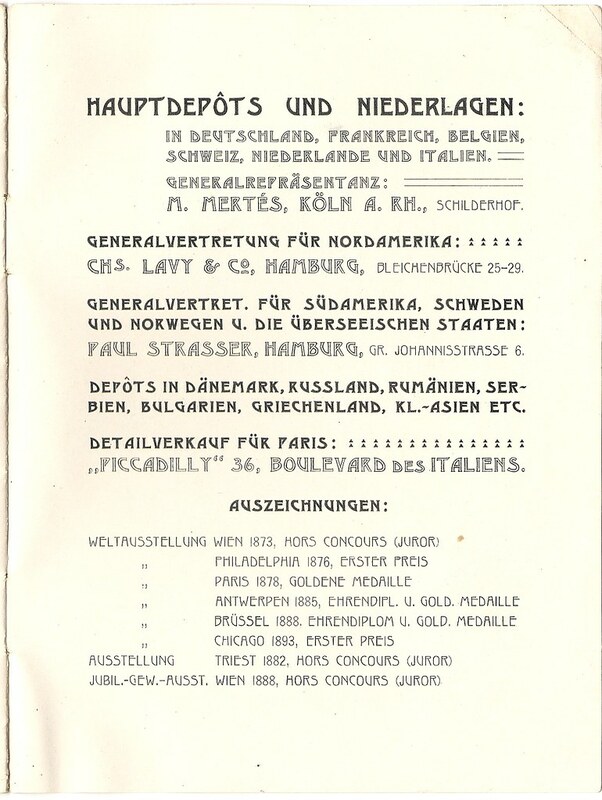 This is a fantastic collection (during WWI) of mostly very high end dress Velours with pricing and other information (such as quality distinctions) for the German market. 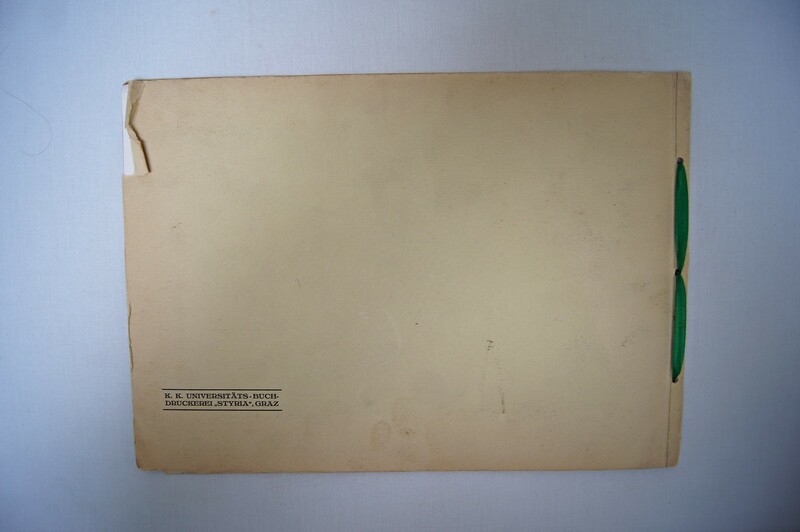 I believe this is the only pricing document for a detailed catalog I have come across so rare. 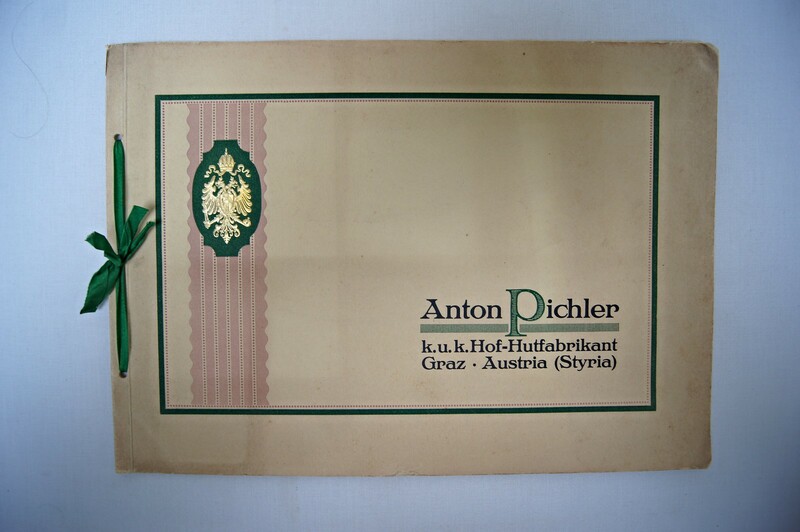 Anton Pichler was one of the top hat experts in Austria (he passed away in 1925) and the company lasted into the 1970s maybe later. 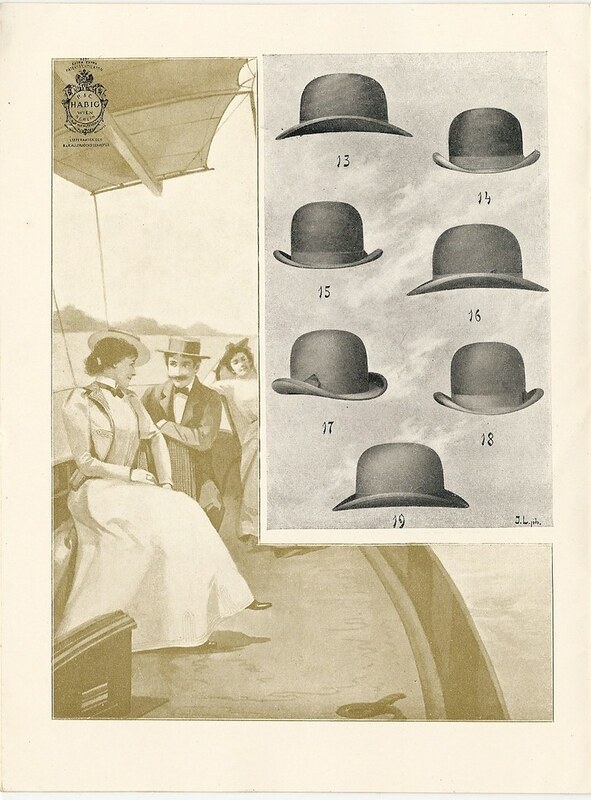 Edward VII of England made one of his Trachten Velours famous in England. 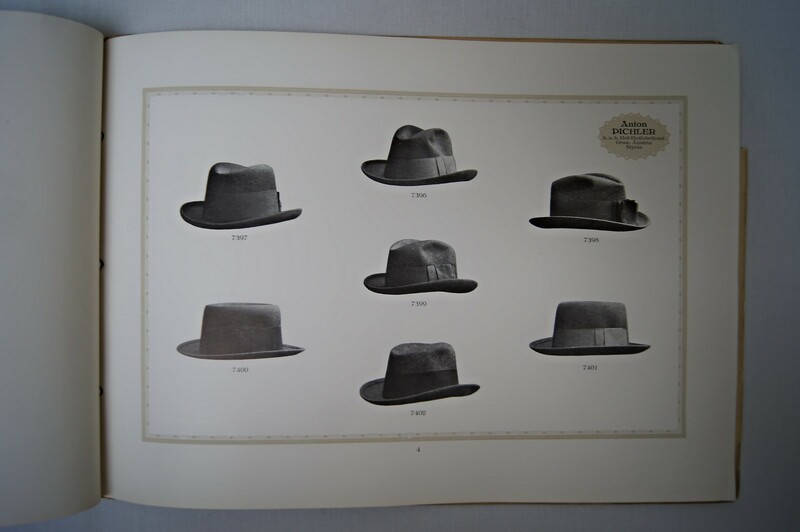 I have been looking for a long time for an old (pre WWII) Anton Pichler soft felt or stiff felt hat but haven't found one yet. 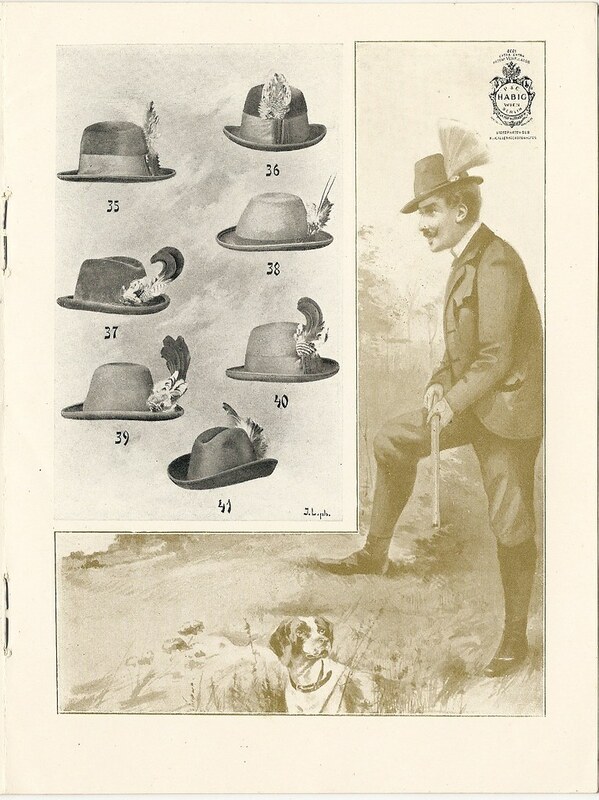 Bulk Purchase Prices For Accompanying Illustrated Hat Fashion Journal. 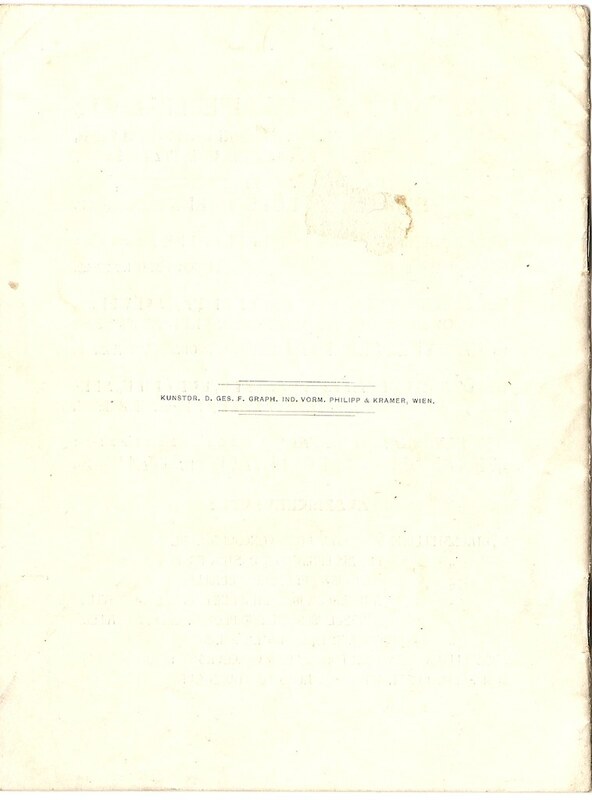 Prices during wartime-binding. Prices only for firm orders valid. 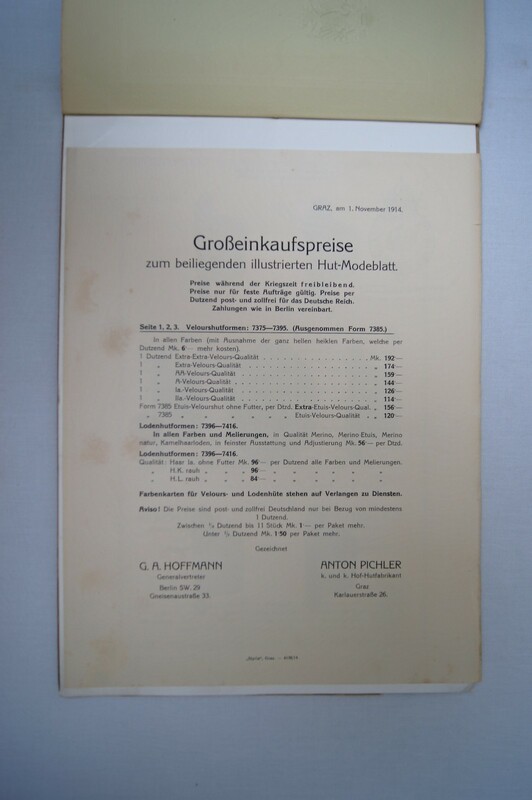 Prices post- per dozen and duty free for the German Reich. Payments as agreed in Berlin. In all colors (except very light delicate colors dozen Mark 6 - cost more). 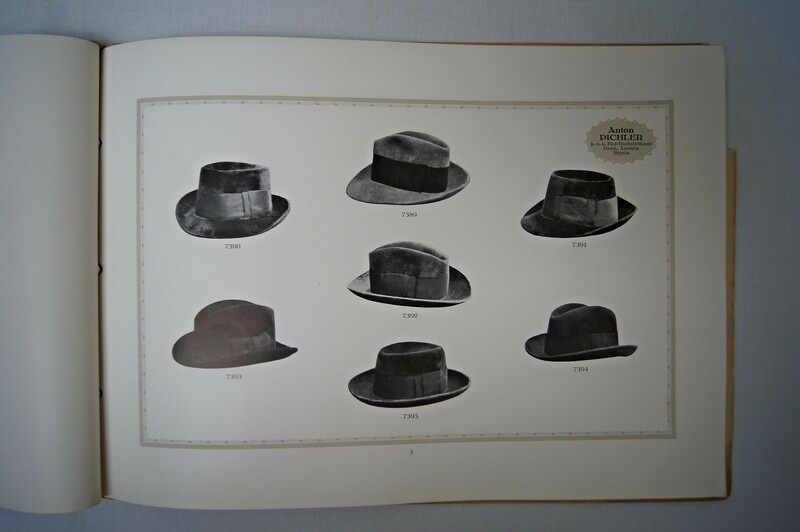 Loden (Wool) Hat Forms: 7396-7416. 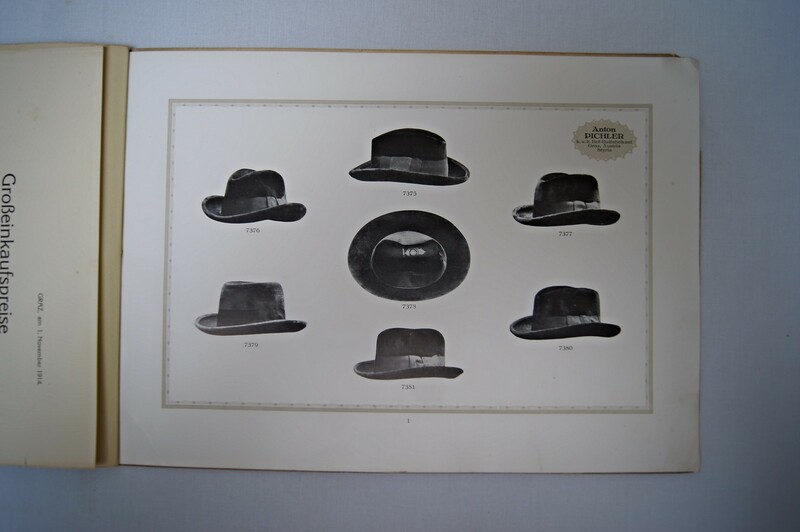 Loden (Wool) Hat Forms:.. 7396-7416. Quality: Hair Ia. without Lining, Mark 96 per dozen all colors and mottling. Quality: H. K. rough, without Lining, Mark 96 per dozen all colors and mottling. Quality: H. L. rough, without Lining, Mark 84 per dozen all colors and mottling. 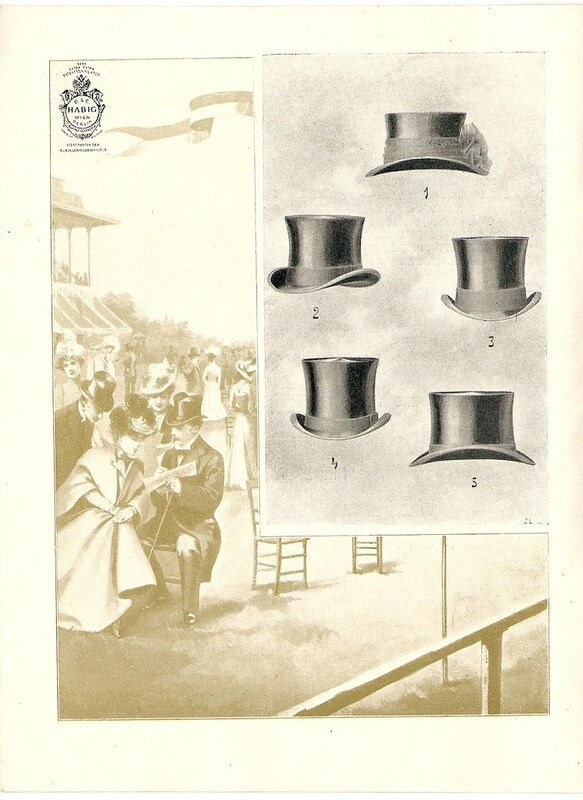 Color Cards for Velour and Loden hats are at the request of service. Be Advised! Prices are post- and duty free Germany only in respect of at least 1 dozen. Between 1/2 dozen to 11 pieces Mark 1 per package more. Under 1/2 dozen Mk. 1'50 pn package more. 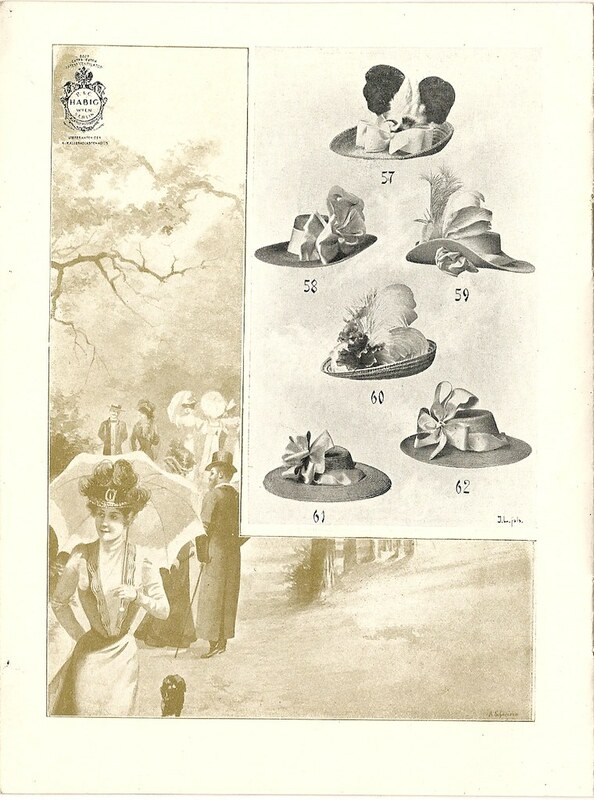 ** Austrian Velours became popular in America around 1910. 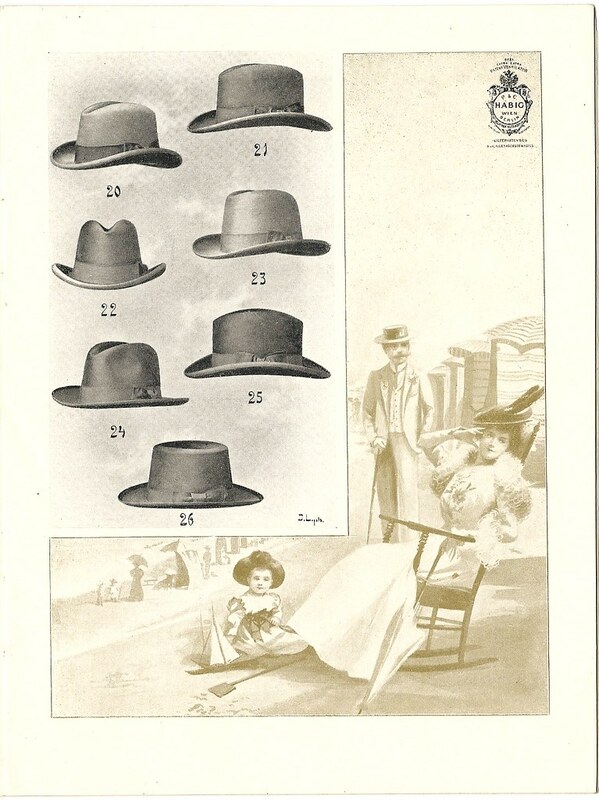 During WWI there was a heavy war tax so such hats went for $30.00 or more retail per hat (for the time a large sum of money).